Learn about a new, interesting way of garden growing. 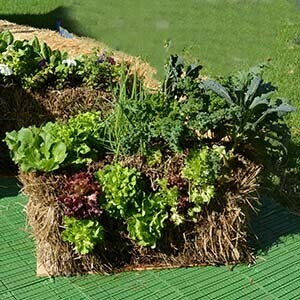 The straw bale itself is the container for these container gardens. certified instructor will teach how to prepare and condition the straw bale for planting. Preregistration is required.